We’re going to Orlando, Florida! 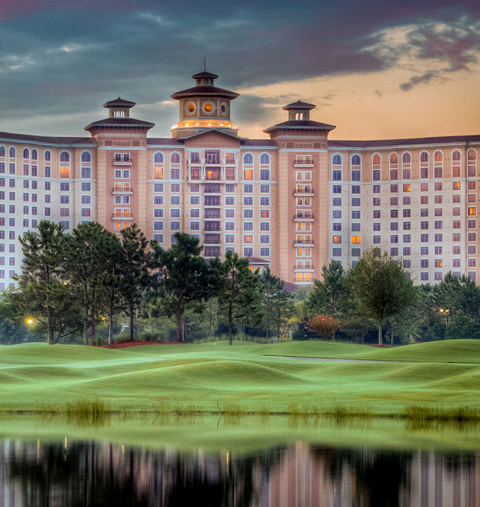 Join us November 10-13, 2019 at Rosen Shingle Creek. Believe in better. Get the latest insights related to Clinical Care, Financial Management, Patient Engagement, Connected Health, and Population Health. Obtain resources to get started in your NextGen® Success Community. Join the community today! Submit support cases, access knowledge resources and documentation, register for training and webinars, and collaborate with other clients. Clients with Learning Center licenses, expand your knowledge here!